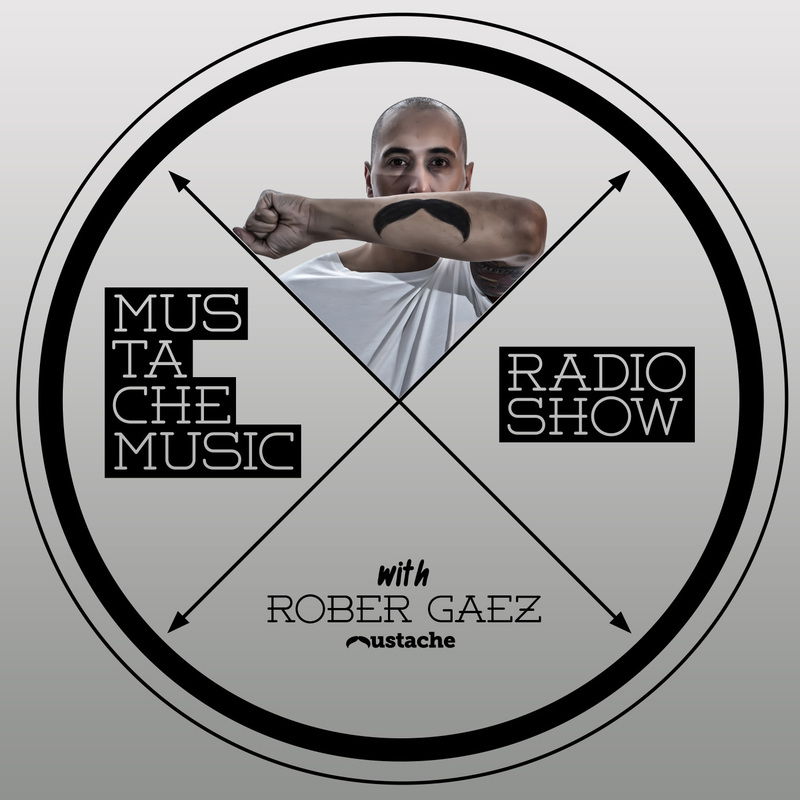 ROBER GAEZ goes hand in hand with the current house scene and is, without a doubt, one of the Spanish artists with more musical projection in this discipline. His career has been marked by David Penn´s record label, Urbana Recordings, which he´s been part of for the last 6 years.His professional and personal relation with this producer has taken him to create various tracks together with him, like “Sunshine People”, “What is house?” or “Darkness”., wich has been rewarded with the Dj Oners award, chosen as the best track of the year, to the point that it became nr. one on beatport.com.